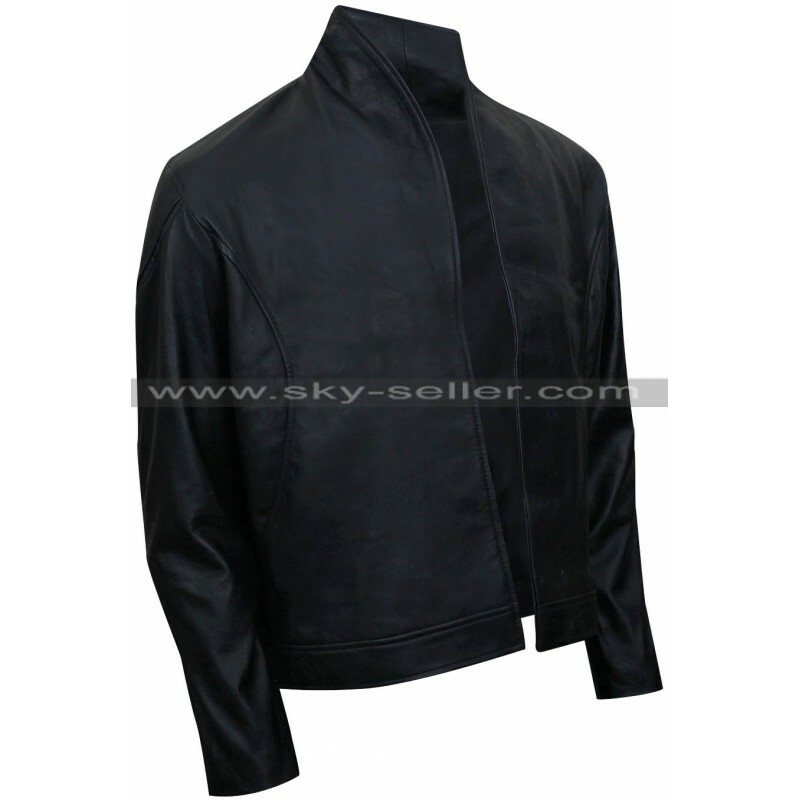 This jacket is a very simple yet attractive choice to go for which has been designed with intricate finishing and styling. 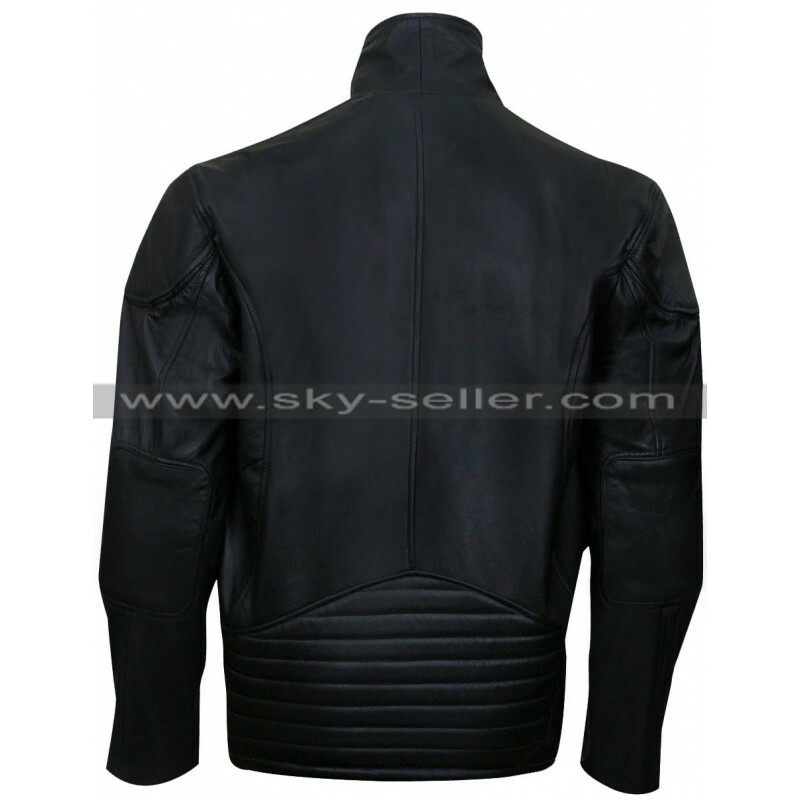 This jacket has been made form the best quality outstanding material which comprises of a choice between genuine leather and faux leather. 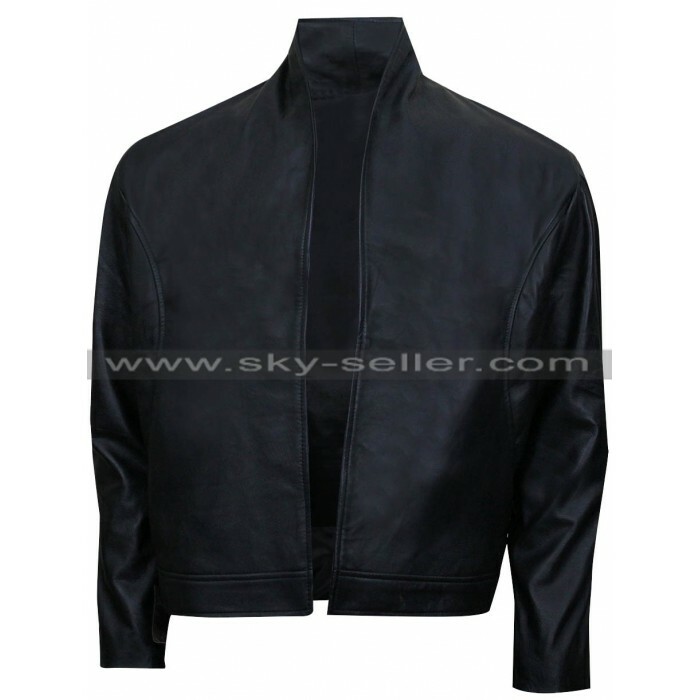 The best thing about this jacket is the color being black which suits all occasions without a doubt. This jacket has a front open layout and the inner of this jacket has been provided with a viscose material which offers a great deal of comfort. 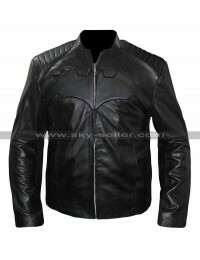 This jacket has been provided with the intricate stitched material. 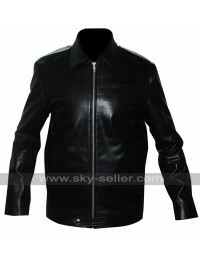 The sleeves of this jacket are in full length and the collars are provided with a rounded standing style. 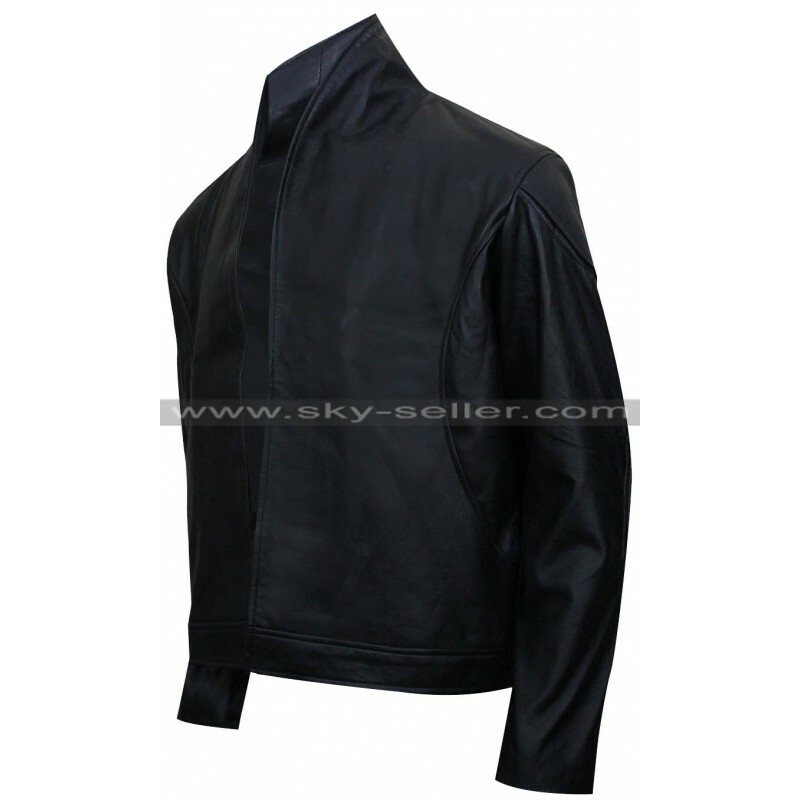 This jacket has its edges finished with the stitching and this gives the jacket a very seamless and amazing look. There are numerous sizes available in the jacket and these all look great. The best thing about this jacket is that it may easily be carried on all occasions, formal as well as casual without giving any second thought.